A kid stumbles out of a forest, covered in black ooze; soon after, he dies. The parents, already beside themselves, are in for a bigger shock when the newly deceased child suddenly gets up – and has a whole new appetite. A little later he eats the family dog, then the family doctor. We’ve all seen the movies: the kid, Alex, is a zombie, and the best thing would be to shoot him in the head. 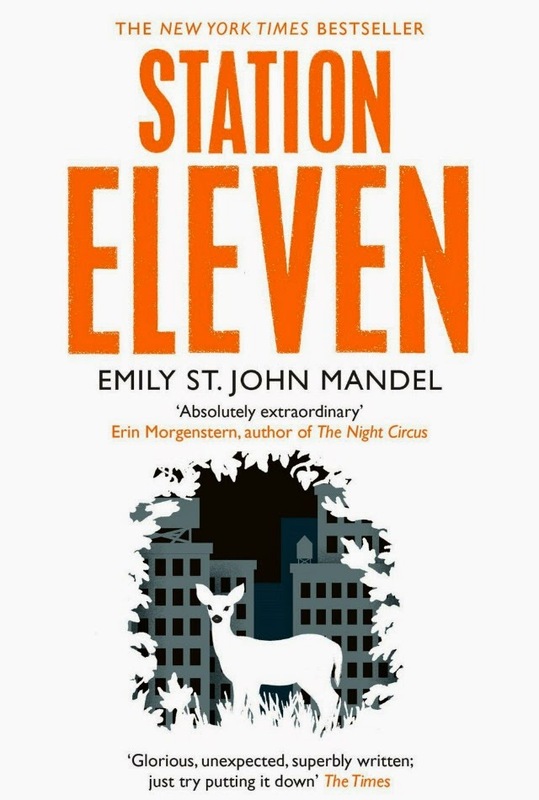 The novel, however, takes a more realistic approach; the parents, John and Angela, pretty much go insane, the domineering Angela even more so, dragging poor John along for the nightmare. Angela, watching in pain as her son weakens, makes a logical deduction: eating the doctor made Alex stronger, so feeding him similar meals should keep him hale and hearty. They do the Hellraiser thing; Angela seduces men and brings them home for Alex. One of the meals, however, runs away after having been nibbled on by Alex, thus planting the seed for the zombie apocalypse we all know and love. 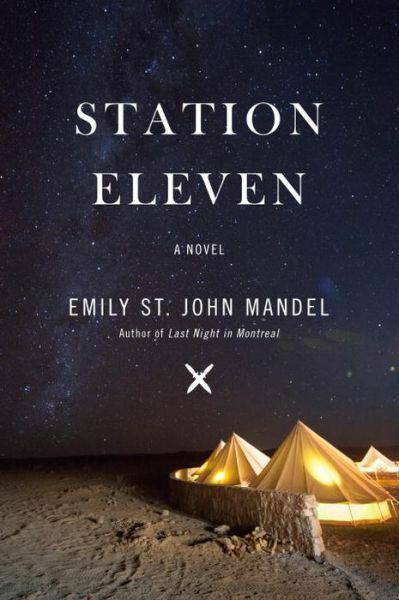 It’s an intimate family portrait gone crazy, with the end times as a backdrop; the escalating lunacy of the parents reaches tragicomic heights as the novel progresses. There’s a wonderful scene later in the novel where John and Angela try to kidnap someone from their neighbour’s house; it’s a very rare thing to root for the other guy, to hope for the main character to fail and to fail big. 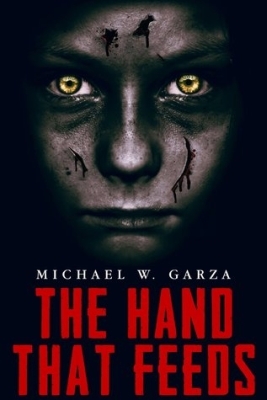 A bleak story that causes such conflicting emotions takes skill to pull off, and happily Michael W. Garza succeeds; the writing is crisp and efficient, the parents’ loss of sanity and common decency is well handled and the slow progression of the epidemic plays out nicely. The source of Alex’s predicament is never explained, making the beginning of the novel feel almost like weird fiction. The characterisations are strong, especially John comes off as a nicely fleshed-out character. He does go through a rather traditional zombie movie hero phase in the middle, but by that point it’s just refreshing that he gets out of the house for a while, away from the pressure of family obligations. Still, in a brilliant flash of black humour, he cannot help thinking about a fellow survivor what a good meal he’d make for his son; now that’s true fatherly love. Published in 2013 by Severed Press. Visit the author’s site!